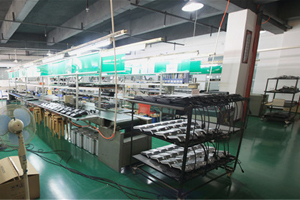 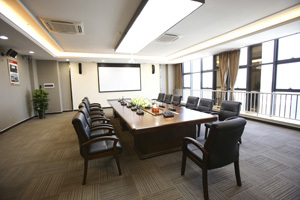 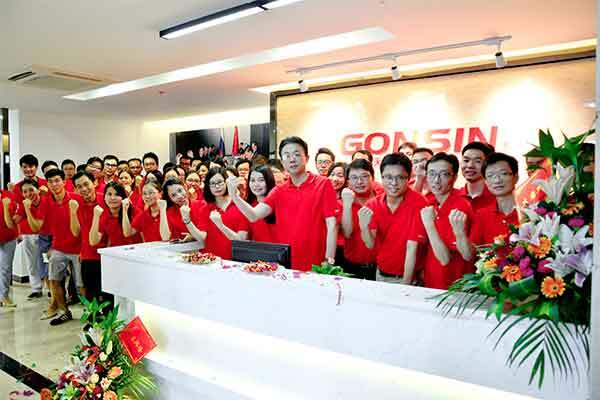 Established in 2003, Gonsin Conference Equipment Co.,LTD.（stock code: 834726） is the industry leader in R&D, manufacturing and sales of digital conference equipment. 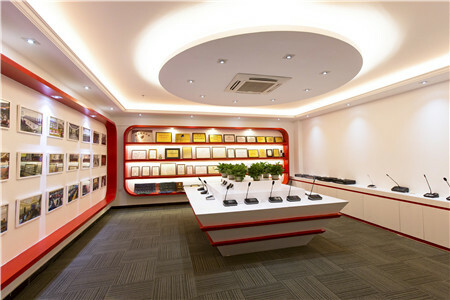 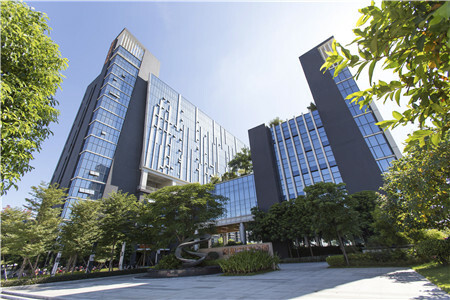 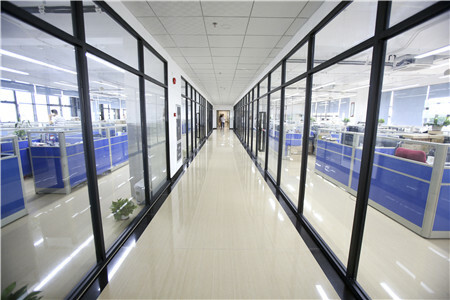 It is a state-level high-tech enterprise in China and a proud member of International Congress and Convention Association (ICCA). 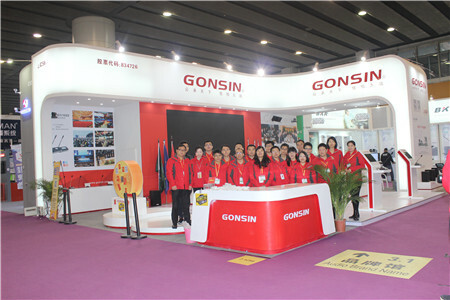 FS-FHSS wireless simultaneous interpretation system utilizes GONSIN self-developed FS-FHSS technoloyg that is the first in the industry. 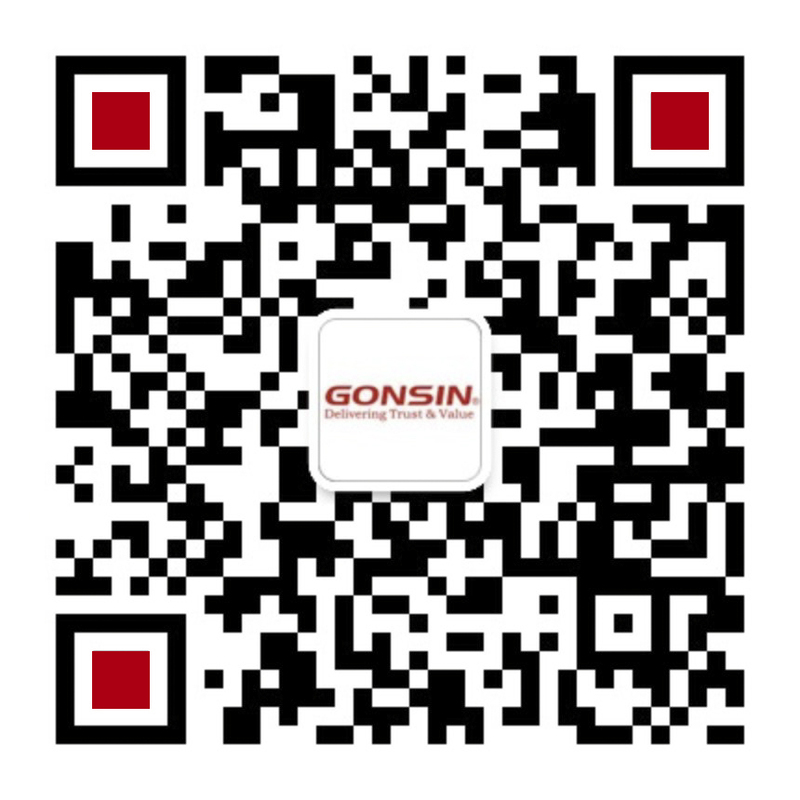 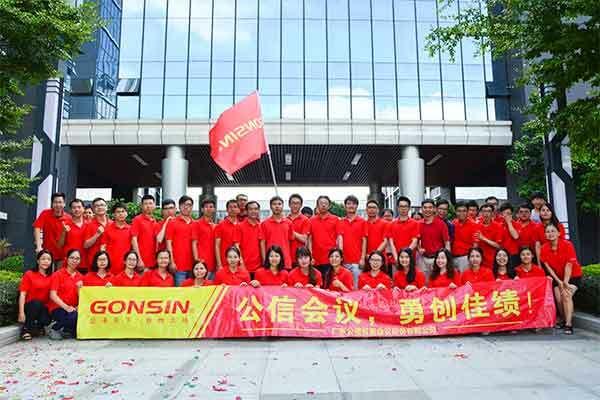 With five-wireless-coverage product R&D ideology, GONSIN launches DCS series in order to meet various demands from differenct application scenarios.